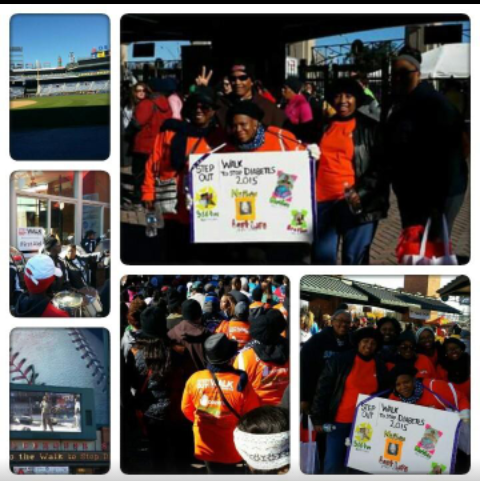 On Saturday we honored our fallen team mate Mr.Brandon Hill the Step it out Diabetes Walk. We was join by his mother and father. This is a Annual Walk we do in Mr. Hill Honor. Thanks to everyone that came out.